How do you say no to a man at thirty thousand feet? When Grier Thompson is called to Indigo, Alaska, to deal with the estate of her estranged late father, the last things she expects to find are a hotly contested will, a hostile half sister who has never known Grier exists, or an entire town that doesn’t take kindly to this stranger. Except maybe for Mick O’Shaughnessy. An Indigo native, Mick has all he wants in life: a soft flannel shirt, a nice cottage, and a thriving airline charter business. Could this simple life get any better? One look at Grier and Mick discovers the answer is a resounding yes. She thinks so too—and if it weren’t for her family baggage, maybe she could relax and enjoy herself before it’s time to return to real life. But then an unexpected visitor from Grier’s past unsettles the community just when the residents are finally starting to warm to her. By the time Mick comes out of the clouds to realize he’s fallen head over heels in love, it might just be too late to win Grier’s heart. 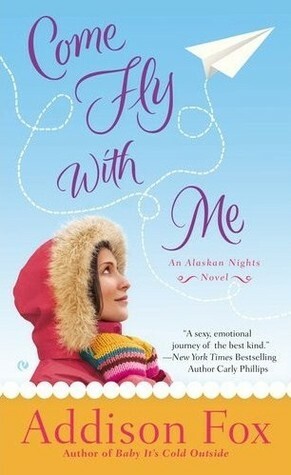 How Come Fly With Me put me in the Holiday Spirit: What is it with books set in Alaska? They kind of just win me over with their setting and while this one isn’t technically a “Christmas” book it is a “Winter” book so it qualifies for my winter reads. The Alaskan Nights series is one that leaves me warm and fuzzy! What I thought of the Characters/Story: Come Fly with Me is a very good follow up to Baby It’s Cold Outside. We get to visit the characters and town that we fell in love with before. If you loved Baby It’s Cold Outside you will love this story too. If you didn’t read Baby It’s Cold Outside, no need to fret, this one can be read as a stand alone. 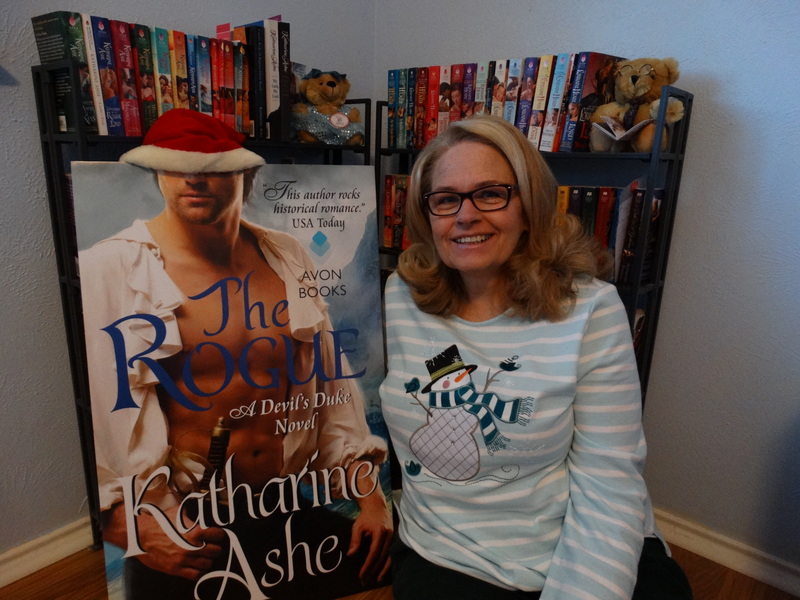 This is perfect for a contemporary romance junkie who likes some light hearted Alaskan fun! The characters are to die for and the friendship between the three main gals is my favorite part. They are sassy, straight-forward, and know when to bring the wine/chocolate. 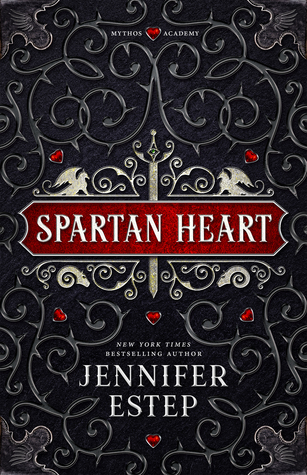 The romance in this book kinda started in the last one and picks up a year later. I loved how the romance grew and how they came together. I also loved the resolution of the sister storyline (though it was a little rushed) and wonder if we will get a novella out of it (not saying why). Overall I just really enjoyed Come Fly With Me! I seriously need to read Addison’s other series! Now this is one I might have looked over, but this does sound interesting. Oh this might be perfect for a cold night snuggling with the pup! I love the light-hearted names & it gets a 5. Definitely one to look for. I really enjoyed both books in this series so far 🙂 I love books set in Alaska! This is one that is fun. About like Shannon Stacey’s Contemporary series. Just fun to read and you leave feeling good 🙂 You laugh a LOT! This one sounds great! Alaska is a great setting and, even though it’s not technically a holiday book, cold makes it winter-y so there you go. Alaska is probably on of my favorite settings. I would love to live there!